Posted on January 24, 2015 by revivewa	in Opinion, Reviews. 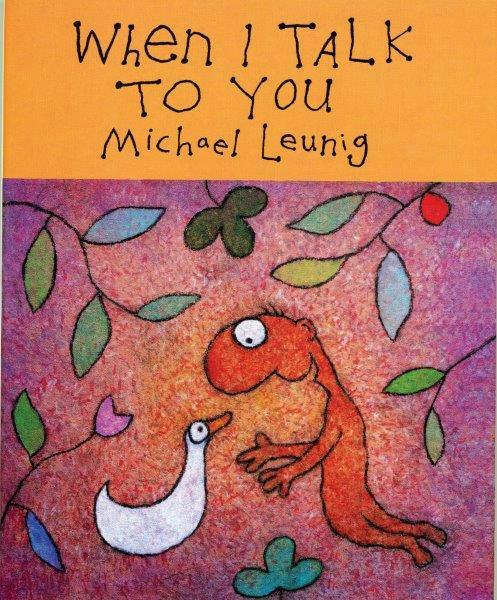 In his introduction, Michael Leunig writes that his sense of God is often considered too casual. He also notes how the use of the word can make others feel uncomfortable. His ultimate conclusion in this, is that the term ‘God’ can mean whatever you want it to mean. If God is such a loose concept, then how, Leunig asks, do we search for God? He suggests a humble or poetic acknowledgement of the soul’s existence. He describes God to him as “a one word poem”, and in this beautiful book of poetic prayers he offers such a way to acknowledge the spiritual and search for our God, in a way that only Luenig can. Most of the prayers in this book are compiled from his published works in Melbourne’s Sunday Age newspaper. Asked to write a cartoon column, Leunig felt he was “losing my faith in professional humour” and was more drawn to writing a weekly reflective spiritual message for a medium which he felt was creating anxiety. He produced what he calls “public prayer.” These prayers offer reflections on life, sadness, joy and thankfulness, inspiring readers to delve into their spiritual life. This would make a great gift for yourself or others.